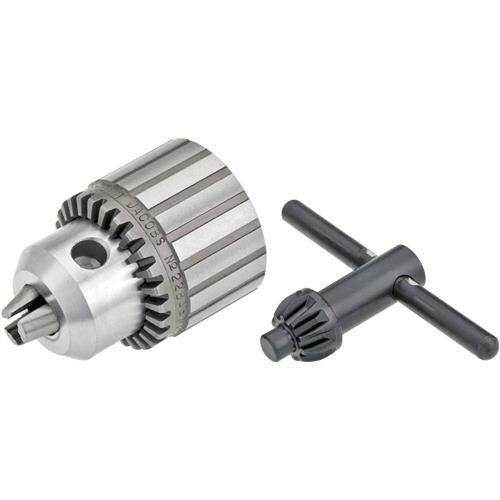 Standard issue on many of the finest commercial-quality drills on the market, the Jacobs® Professional Series chucks are the perfect replacement or upgrade for your drill or drill press. Jaws are through-hardened for exceptional spin-out resistance. Internal construction is first-rate! 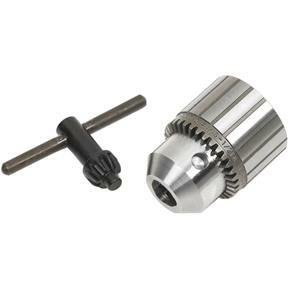 Chucks include keys.Specifications:3/8"-24Made in the U.S.A.
Standard issue on many of the finest commercial-quality drills on the market, the Jacobs® Professional Series chucks are the perfect replacement or upgrade for your drill or drill press. Jaws are through-hardened for exceptional spin-out resistance. Internal construction is first-rate! Chucks include keys.